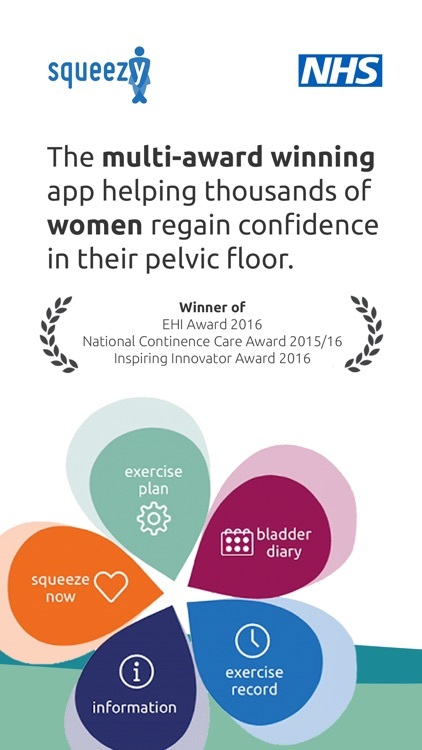 Squeezy has helped thousands of women regain confidence in their pelvic floor. Pelvic health specialists around the world recommend Squeezy to their patients every day because it works. 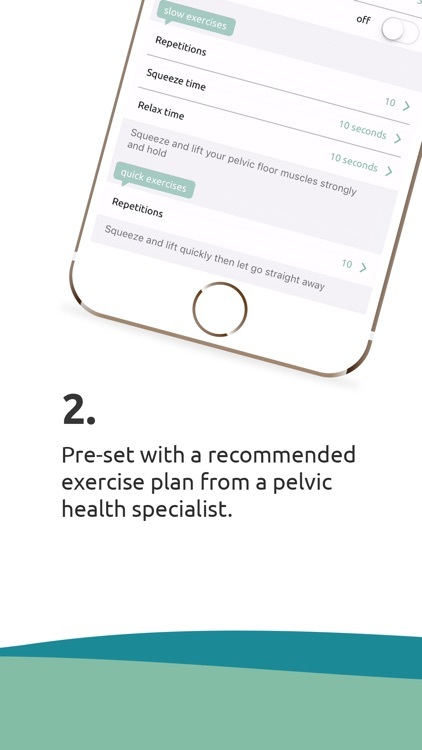 Around 30,000 people use Squeezy regularly to help them remember to do their pelvic floor muscle exercises. 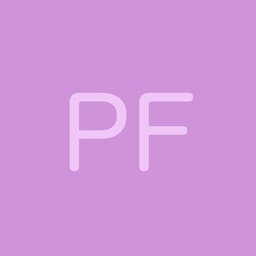 So if you are thinking about downloading Squeezy for your pelvic floor, you are not alone. All women should be doing these exercises and some will be doing them as part of a physiotherapy programme. 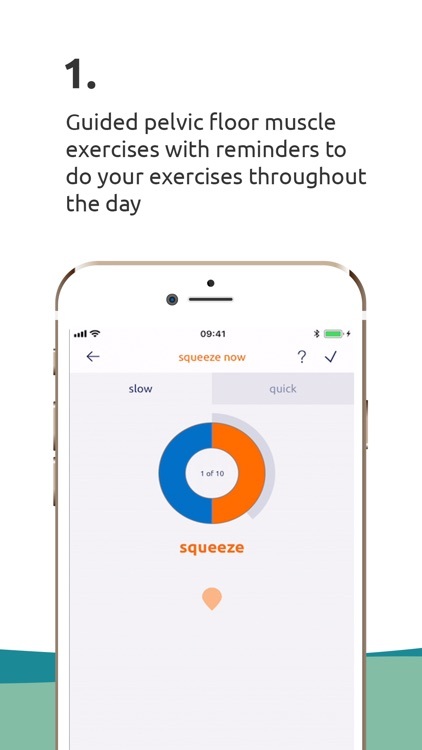 Squeezy is simple to use, informative and designed to help women to remember to do their pelvic floor muscle exercises (also known as Kegel exercises). Squeezy has been clinically reviewed and approved by the NHS for its clinical safety, and is compliant with NHS Information Governance requirements. Squeezy won several industry awards including ehi Awards 2016, Health Innovation Network 2016, National Continence Care Awards 2015/16 and was a finalist for awards including Advancing Healthcare Awards 2014 and 2017, Abbvie Sustainable Healthcare Awards 2016. 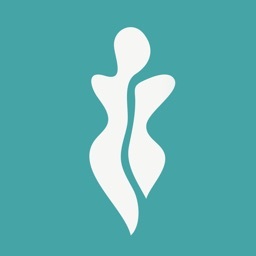 For more about Squeezy and additional pelvic health information visit squeezyapp.com. During your exercises you need to hold your finger on your Apple Watch face to keep it live and running. The play button changes to state ‘Hold’ when running an exercise. This keeps your Watch from dozing off while your attention is focused on your pelvic floor. Most Watch screens go to sleep after 7 or 15 seconds (time dependent on your Watch settings). Squeezy has no control over the screen sleep time on the Watch; it has to obey your Watch settings. We hope to be able to improve the Watch experience in future. In the meantime, we’re continuing the existing Watch support because many people find it helpful. 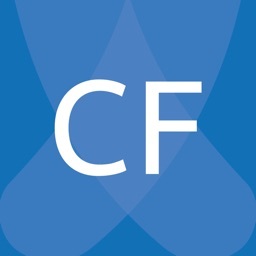 This app has been translated into Saudi Arabian Arabic.